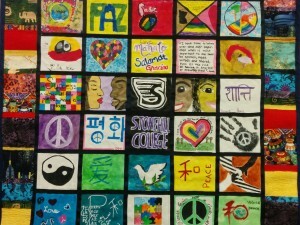 The Office of Intercultural Affairs helps to lead Stonehill College in creating both a diverse and inclusive community. 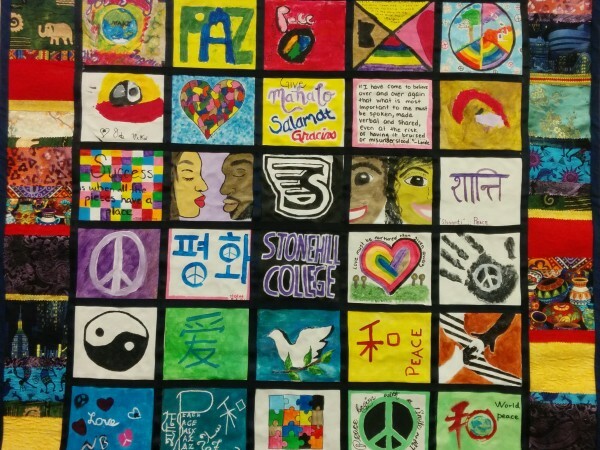 We believe in the inherent dignity of each person and seek to affirm, honor and embrace the differences that shape a more robust living and learning community. 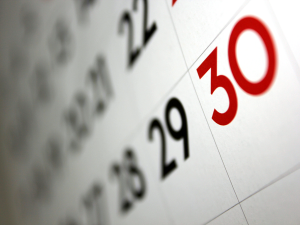 Events sponsored by the Office of Intercultural Affairs published to the Stonehill Calendar. "Diversity is being invited to the party; Inclusion is being asked to dance." We all have a part to play in fostering an inclusive campus. Some days, you will be the one challenging yourself to walk on the dance floor. Other days, you will be the one asking someone to dance with you. In addition to our website, you can find us on social media. Get connected with us to keep up on what we're doing! 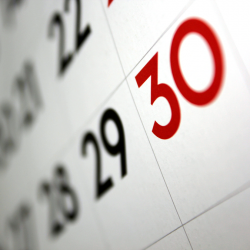 We have a new way for you to keep track of our events happening in Intercultural Affairs. Visit our live calendar on our "Upcoming Events" website for more information and details! Click the link for resources and support for students who identify as Black, Latina/o/x/ Hispanic, Asian, Pacific lslander, Native American, bi/multiracial and other non-white racial groups. Click the link for resources for those who identify as lesbian, gay, bisexual, transgender, queer, questioning, and other underrepresented sexual orientations and gender identities. Allies may also check out the resources to learn more. Click on the link to learn more about resources for our international students (F-1 visa holders). A widely recognized formal definition of a first-generation student is any student whose parents did not complete a four-year, bachelor's degree. We realize that any set of circumstances can cause a student to feel as though they identify as first-generation because their support system lacks knowledge of the college experience. The link above provides resources to learn more! 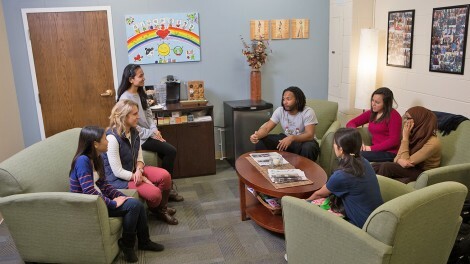 The Office of Intercultural Affairs contributes to the mission of the College by providing leadership and support in the College’s commitment to diversity. We provide academic, cultural, and personal support to students - including students of color , first-generation college students, international students, and LGBTQ+ students - through developing intellectual, social and leadership skills. Throughout the year, The Office of Intercultural Affairs , in collaboration with student groups and academic departments, sponsors programs that raise awareness of diversity at Stonehill, in our community, and in our world. We do this by educating around concepts and themes, including but not limited issues impacting racial and ethnic groups; sexual orientation and identity; socioeconomic experiences; disability and ability; immigration; educational status; and much more. 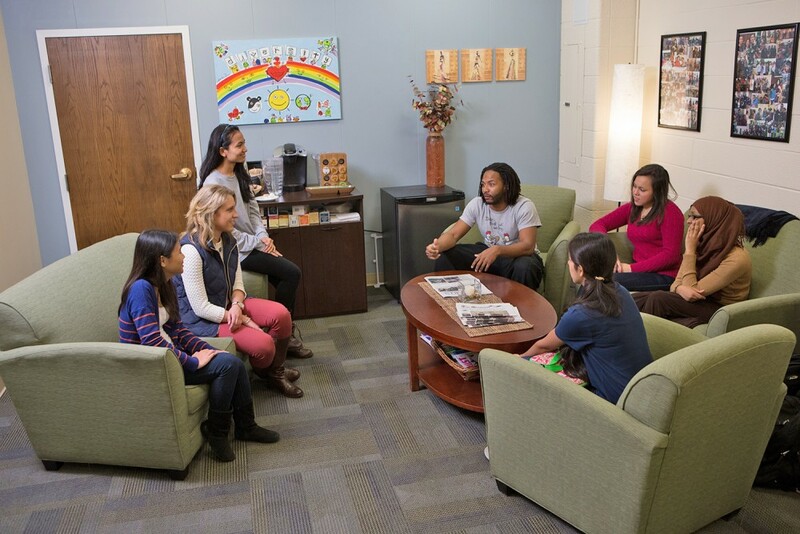 The Office of Intercultural Affairs works closely across all areas of the College to develop and institutionalize a comprehensive approach to an intercultural education and experience. The mission of The Office of Intercultural Affairs at Stonehill is to contribute to the creation, influence, and sustainability of a community where the dignity of all people is respected and affirmed. Our vision is to promote a living, learning and working environment in which our individual differences are celebrated, respected, and embraced as an essential part of our Stonehill community. October 17, 2018 is the first International Pronoun Day! What exactly does that mean though? International pronoun day seeks to make asking, sharing, and respecting personal pronouns commonplace. Everyone has a set of pronouns and some folks choose to share theirs. Let’s make sharing more common at Stonehill! What is a pronoun? A pronoun is … Continue reading 1st International Pronoun Day!